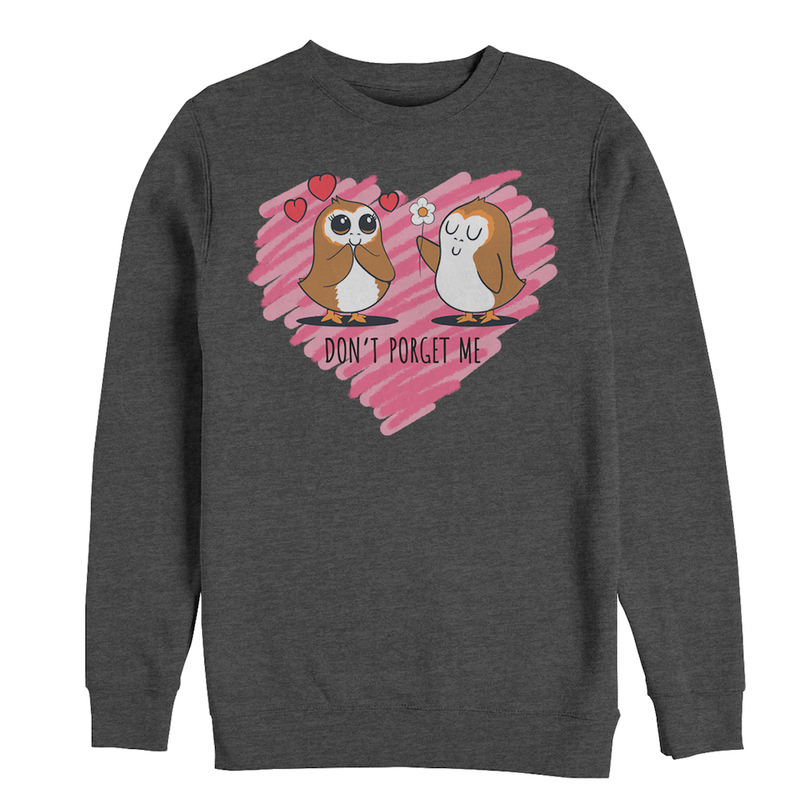 New Last Jedi Valentine's Day "Don't Porget Me" Men's Sweatshirt now in stock! New Last Jedi Valentine’s Day “Don’t Porget Me” Men’s Sweatshirt now in stock! 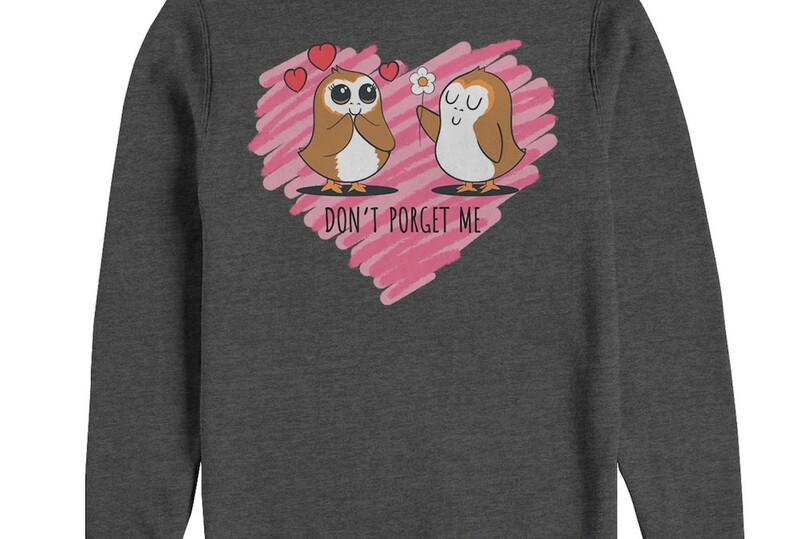 A new Last Jedi themed Valentine’s Day “Don’t Porget Me” men’s sweatshirt is now available on Walmart.com! This sweatshirt costs $37 and shipping is free. Bring some love to the Dark Side instead with a Star Wars Valentine’s Day Men’s Sweatshirt!